• Mega Arms M-LOK AR-15 (MKM-AR15) two piece upper receiver & handguard. 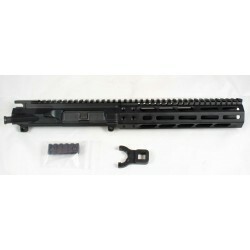 • Compatible with all standard M-LOK accessories. • Two piece, precision fit design. 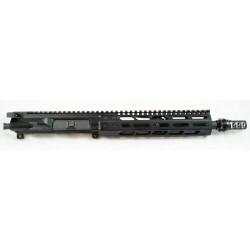 • The strength and durability of a billet upper combined with a sturdy lightweight extruded handguard. 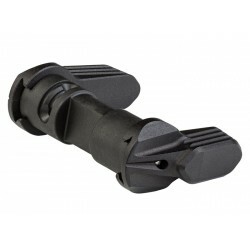 • Compatible with any Mil-Spec Lower, but designed to best fit the MEGA ARMS GTR-3H line of billet lowers. 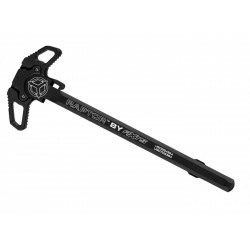 • Comes standard with M4 feed ramps. • The AR-15 MML has an interior dimension of 1.6 inches and is designed to allow for a sound suppressor to be mounted under the hand guard. 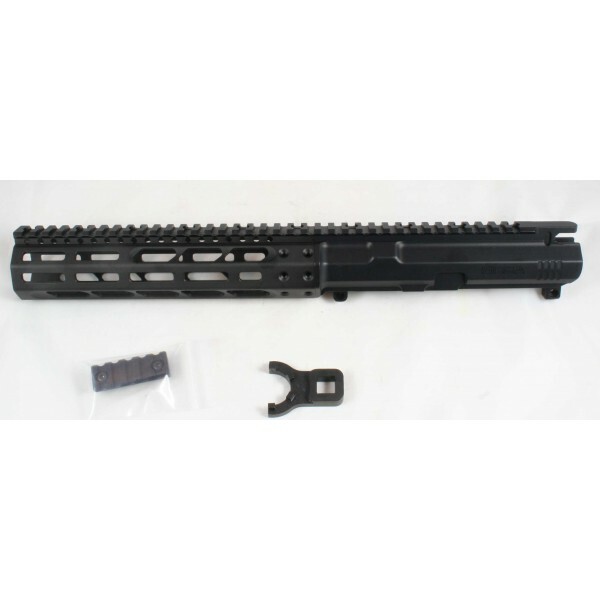 • Includes upper and handguard and comes with dust cover door & forward assist installed, assembly screws, one M-LOK rail, barrel nut & wrench.